We are having a blog hop to Display our newest Creations at Creative Kuts and will be holding an Auction where all proceeds will 100% be donated to the Make-A-Wish Foundation. I hope you will come join us for a fabulous weekend of giving back!!! 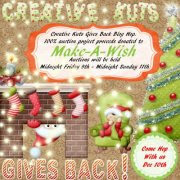 The Auction begins on Friday Dec 9, 2011 at midnight and will run through Sunday Dec, 11, 2011 at midnight. 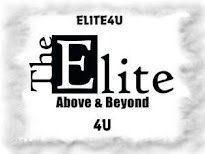 The Blog will take place on Saturday Dec 10th. We hope you will come Join us.